Popped in to All The Fun Of The Fair, a sweet little yarn and haberdashery shop in Kingly Court just round the corner from Liberty. The shop has recently been refurbished and looks lovely. 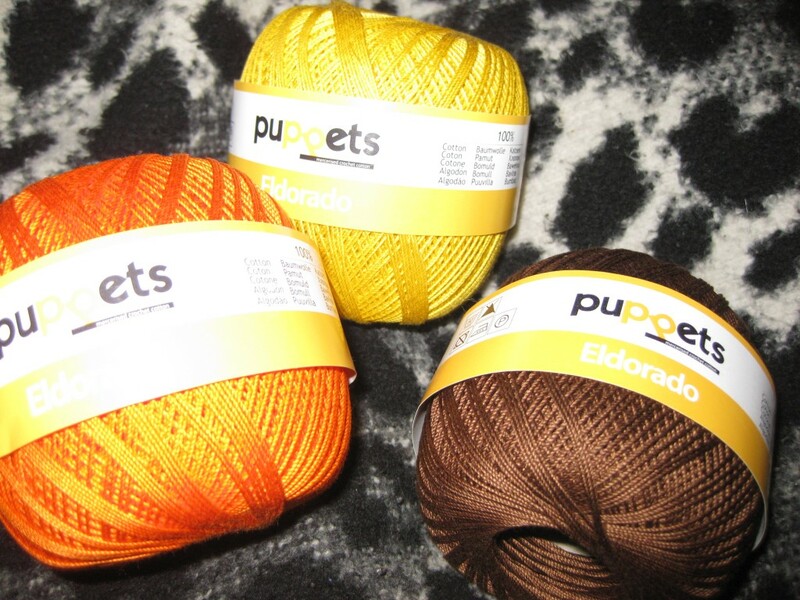 I picked up some crochet cotton (they had a really good selection – all the colours of the rainbow!) and I’m going to use them to practice tatting.